Hamilton is a city in Bermuda. The National flag of Bermuda is displayed on the side. 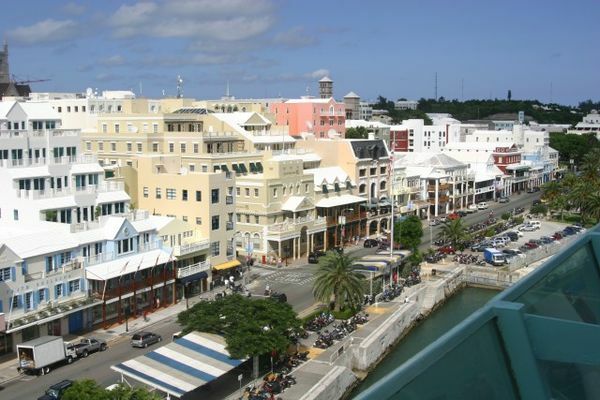 Hamilton is the capital of the British Overseas Territory of Bermuda. It is the territory's financial centre and a major port and tourist destination. Its population of 1,010 (2010)[dead link] is one of the smallest of any capital cities. What is the time in Hamilton? What time is in Hamilton? What is the local time in Hamilton? What is the time zone of Hamilton? Hamilton Clock - What is it? Hamilton Time - What is? It is also important to note that this page displays current information about the Current time in Hamilton and local time in Hamilton.